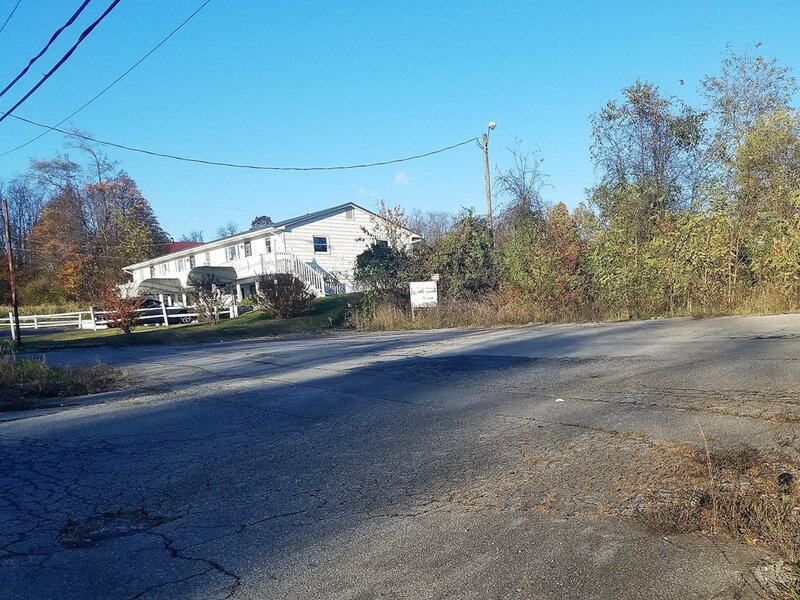 RARE OPPORTUNITY TO BUY COMMERCIAL PROPERTY IN THE TOWN OF GLADE SPRING! 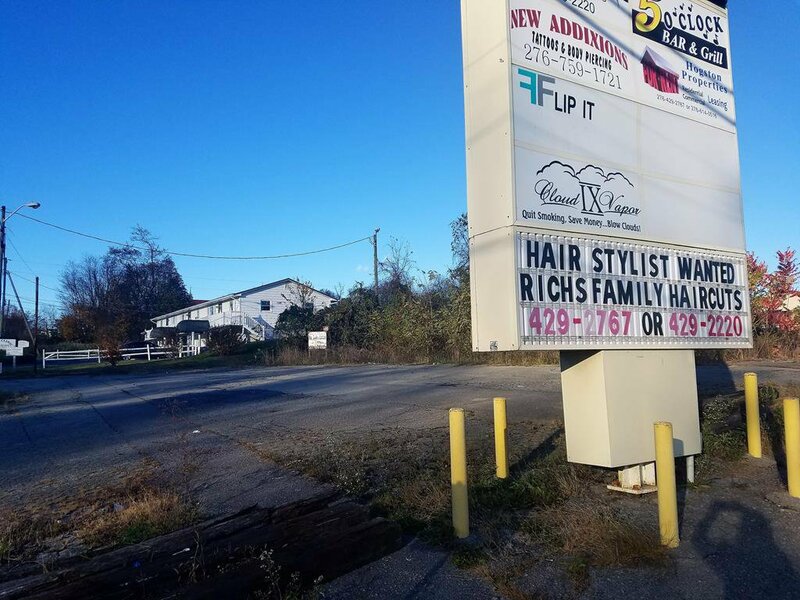 ZONED B-2, THIS COMMERCIAL, VACANT LOT FEATURES .53 ACRES +-. AND A LARGE PAVED PARKING AREA FOR YOUR CUSTOMERS! IT WOULD BE AN EXCELLENT LOCATION FOR A RESTAURANT, COFFEE SHOP, FLORIST. ETC. THE POSSIBILITIES ARE ENDLESS! NOW IS THE OPPORTUNITY TO START YOUR OWN BUSINESS ! COME TAKE A LOOK AT THIS TODAY! Listing courtesy of Robin's Nest Realty LLC.